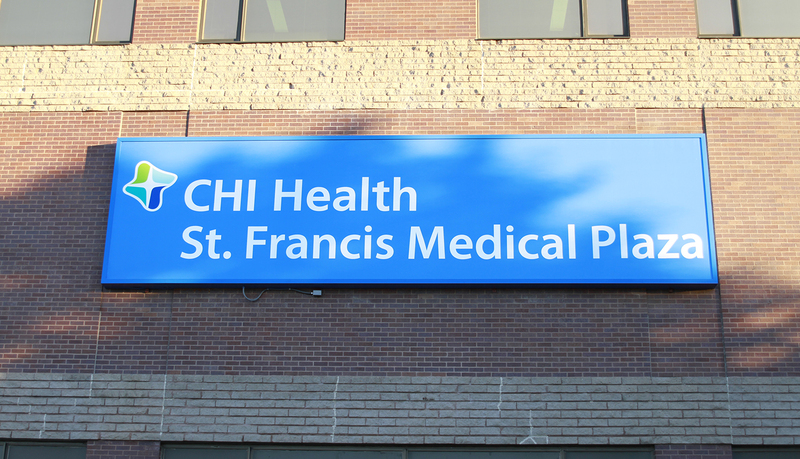 Catholic Health Initiatives (CHI Health) is a nationwide health organization based out of Colorado. 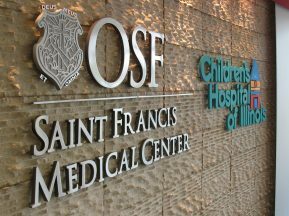 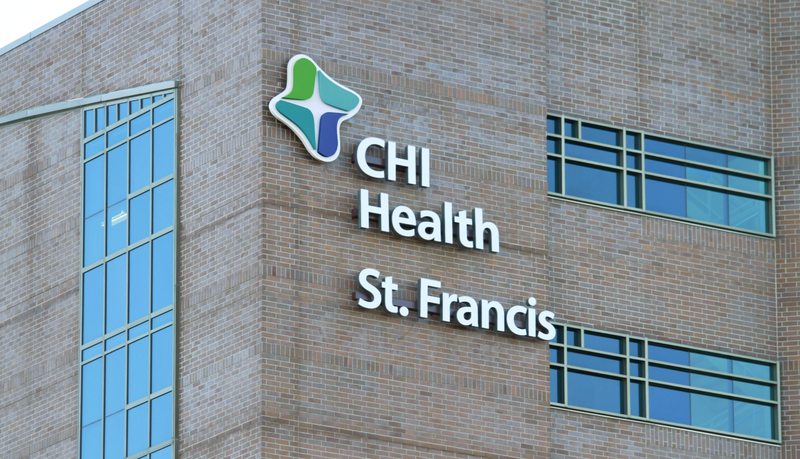 Formed in 1996 after the consolidation of four Catholic health systems, the nonprofit is focused on supporting education and research to create healthier communities. 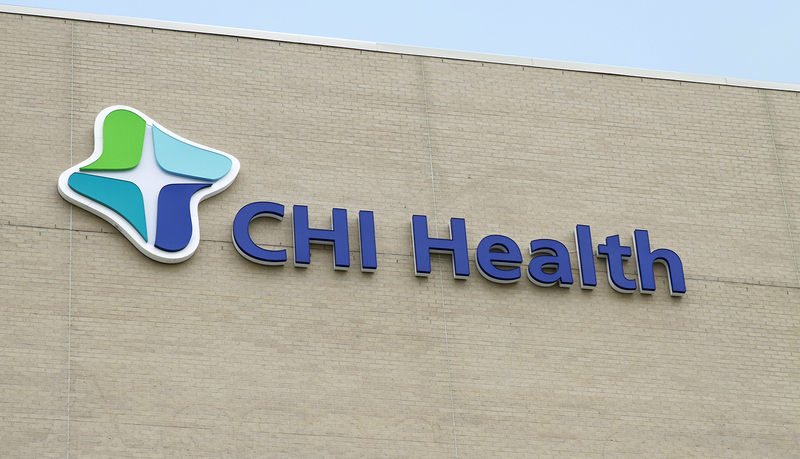 The CHI Health network is one of the nation’s largest healthcare systems and includes 105 hospitals operating in 19 states. 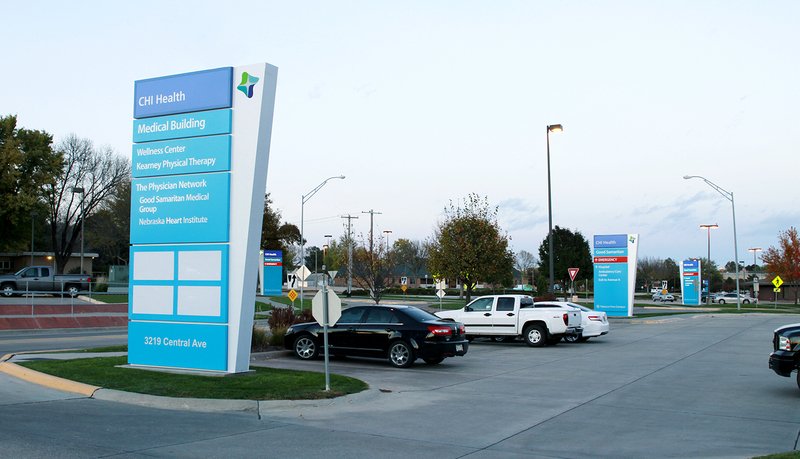 ASI was chosen to manage and implement the signage program for 35 locations in Nebraska and Iowa, a group of locations which included clinics and campuses of various sizes. 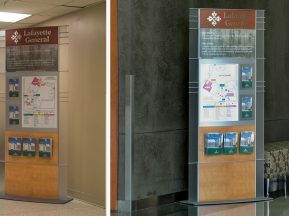 The turnkey signage program implemented by ASI included permits and production drawings with a dedicated project manager. 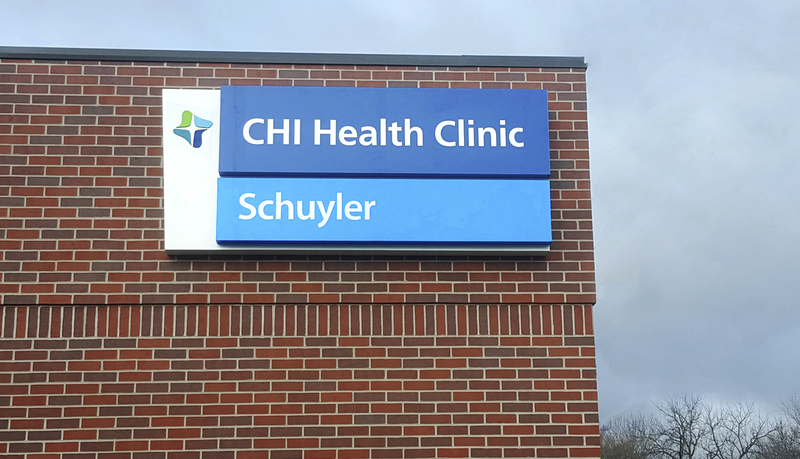 ASI partnered with Monigle Associates, who surveyed each CHI location and provided the design work for an exterior signage program. 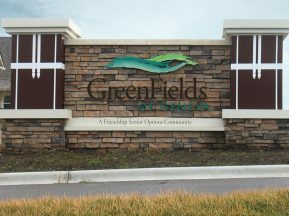 ImageFirst, LLC, a partner in manufacturing and a UL listed exterior manufacturer, provided custom exterior monuments and exterior letters. 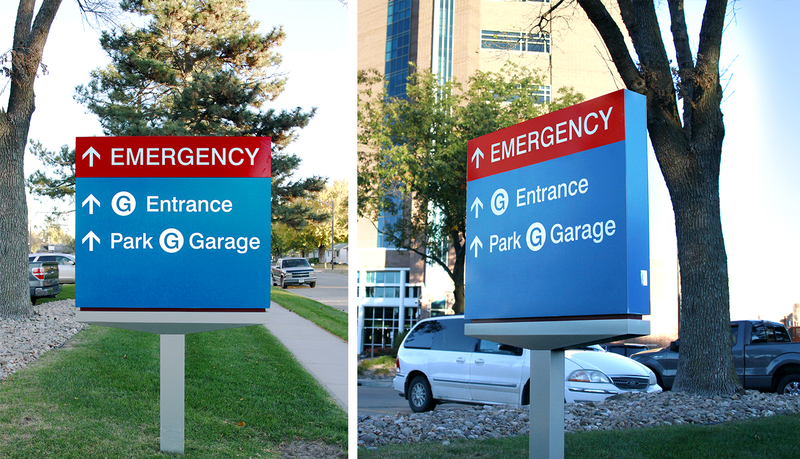 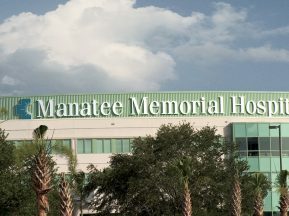 The program, which was delivered under a tight timeframe, included: exterior letters, custom illuminated aluminum signage, non-illuminated aluminum signage, illuminated channel letters, wayfinding and monument signs.